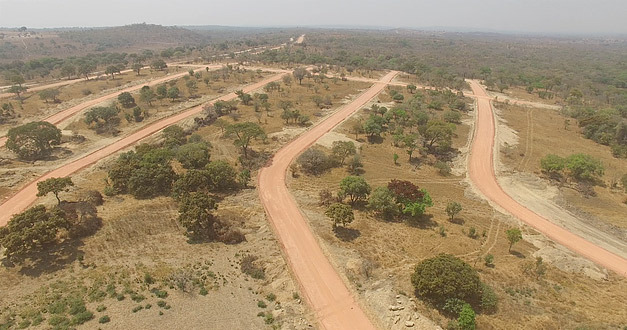 Post the conclusion of our free shuttle service site tour campaign which ran during the months of July and August, extensive road networks on the Nkwashi site have since seen tremendous progress. The works on Project Eagle are expected to be complete by November this year, after which, works on the newly opened Project Falcon shall recommence. 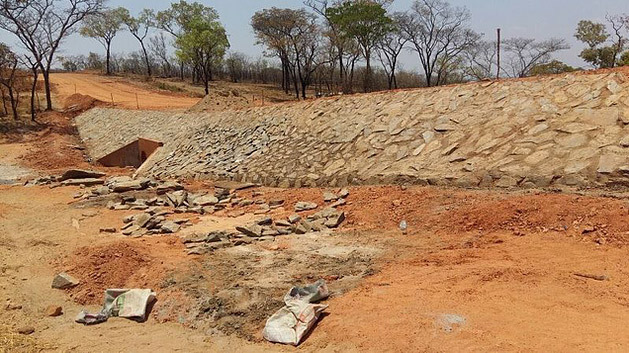 The main bridge along the main access way will be functional by this year’s rain season. Bridge 2, the closest to the Nkwashi gate, is set to be completed by the end of this week. The bridge is being head pitched and has been layered with stone. Bridge 1, will be completed thereafter and is already being layered with stone as well. Bridge 2, along the main access way will be functional this rainy season. 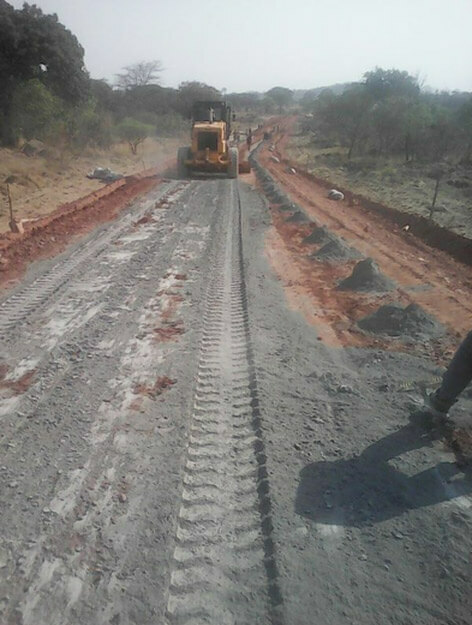 Tarring of the priority roads in Project Eagle will commence over the coming weeks, and all the main roads will be stabilized with the application of cement. The load and haul of roads in the area has been completed. Project Falcon, a new segment of accessible roads in the standard plot section area is also under development and has been prepared for stabilization. 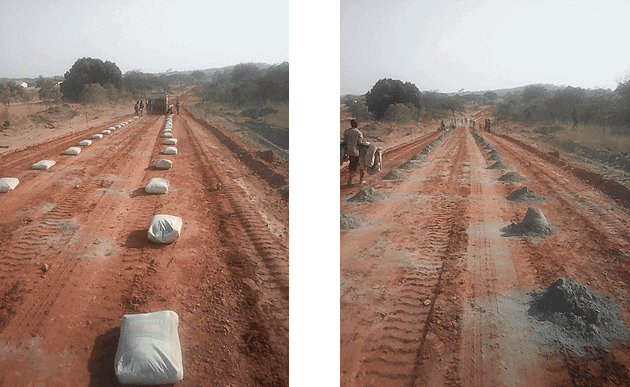 The preparation included road formation, bush clearing, gravel processing, compacting and opening of the roads. This exciting new phase will allow more clients increased timely access to their plots as progress continues.